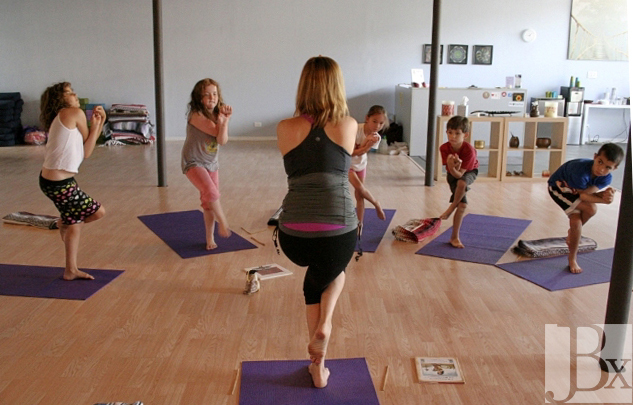 We've just put the YogaKids schedule for Fall 2013 on the schedule. The classes are for 5 years through 5th graders, split into two classes - 3:30pm and 4:40pm. This program is a unique opportunity for your child to learn yoga postures, mindfulness and relaxation techniques in the best YogaKids program in Oak Park. Kim is wonderful and each week has a theme - animals, water, nature, friendship, and non-violence are some examples. She has been working with children in these programs for over 10 years and she teaches in many of the schools around Oak Park. The kids and parents know her as "Yoga Kim." The info about this program is here: www.ahimsaoakparkyoga.com/yogakids. If you have any questions about the program you can comment below, or send an email to ahimsaoakpark@gmail.com.